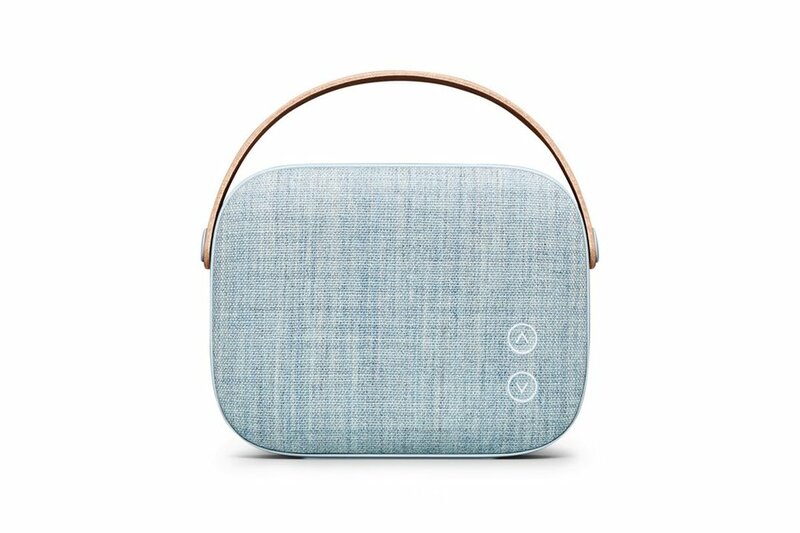 Helsinki wireless speaker. Photo courtesy of Vifa. 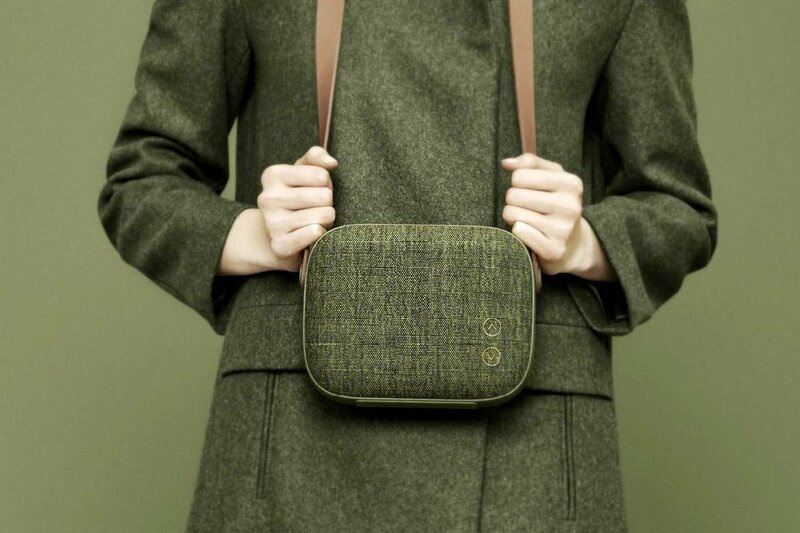 A sleek and portable Scandinavian speaker. A potion for fighting nasty winter colds. And a Japanese street cruiser customized to the max. 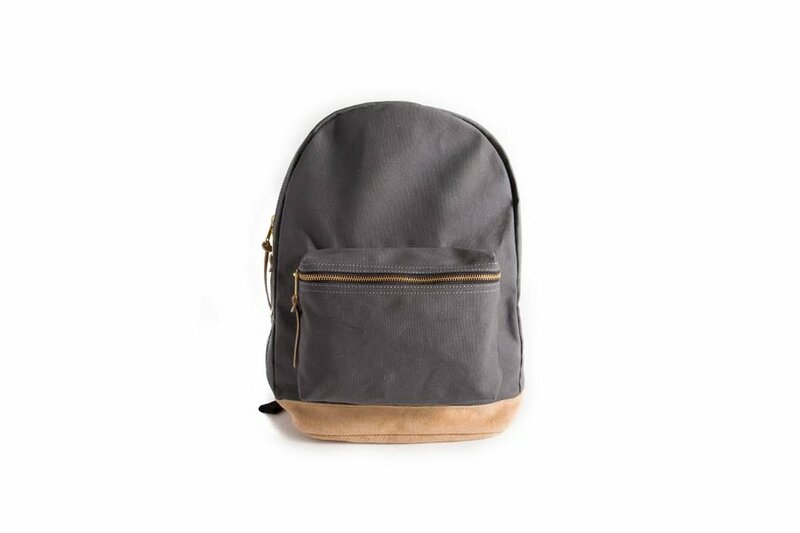 Shop our favorite finds for your favorite city slickers. 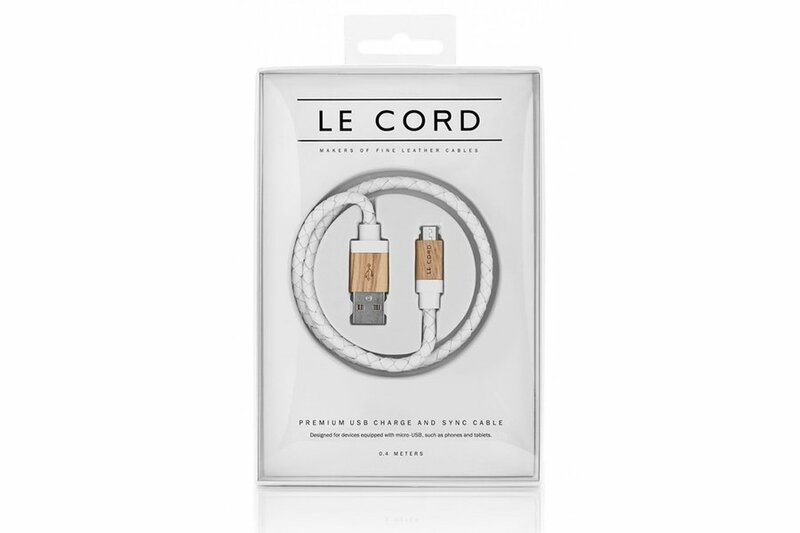 A stylish USB cord in braided leather and wood. 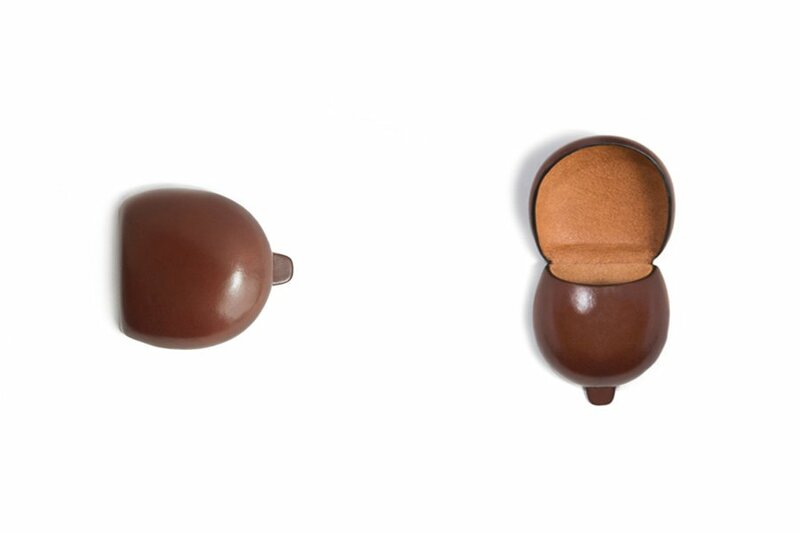 Sleek and compact Scandinavian design for listening to international tunes at home. 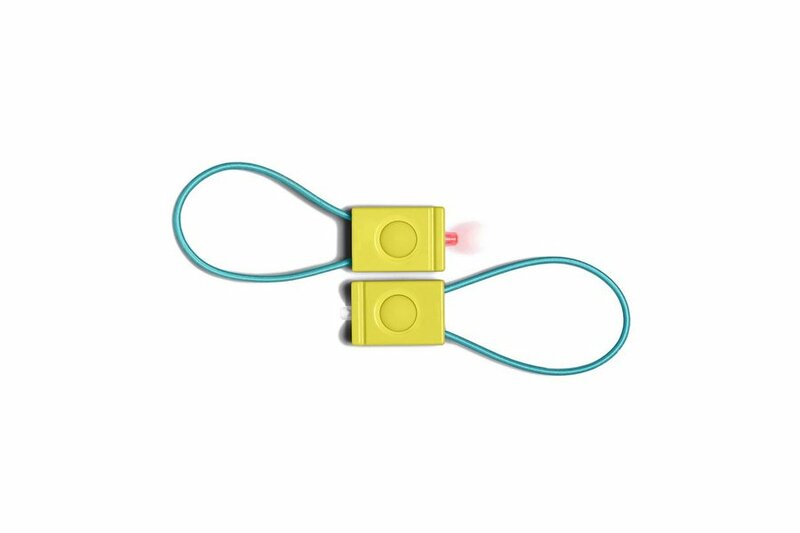 Cyclists will appreciate these simple, effective, super cool bike lights that attach with an elastic pull. 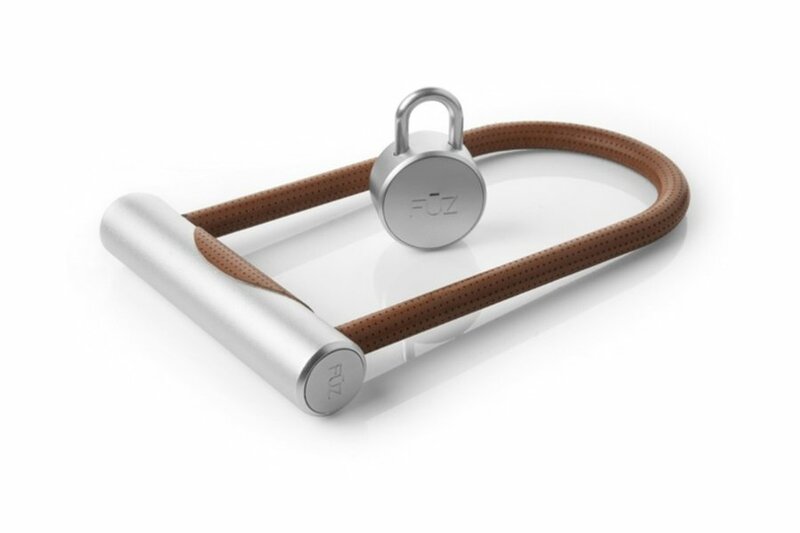 Noke's great-looking bike lock bolts with Bluetooth technology. Bike lock owners can give and revoke access remotely to friends, family, or Airbnb clientele. 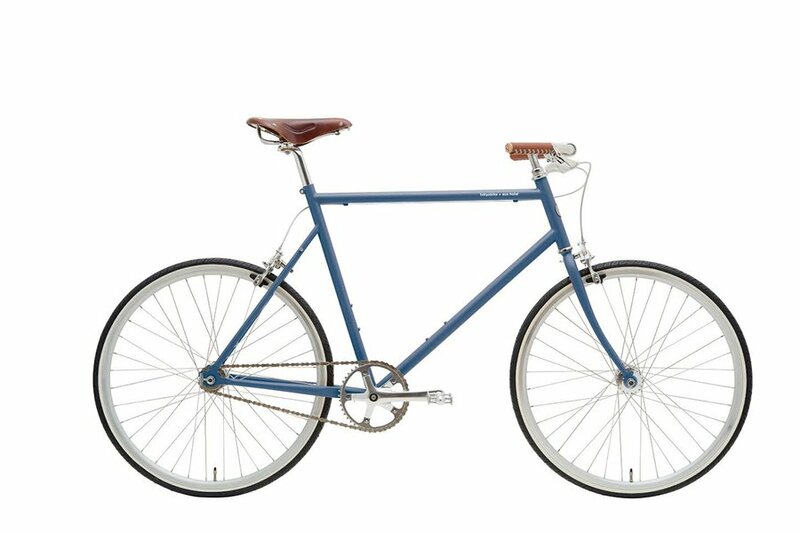 A custom-built street cruiser in collaboration with Ace Hotel's outposts in London and Los Angeles. 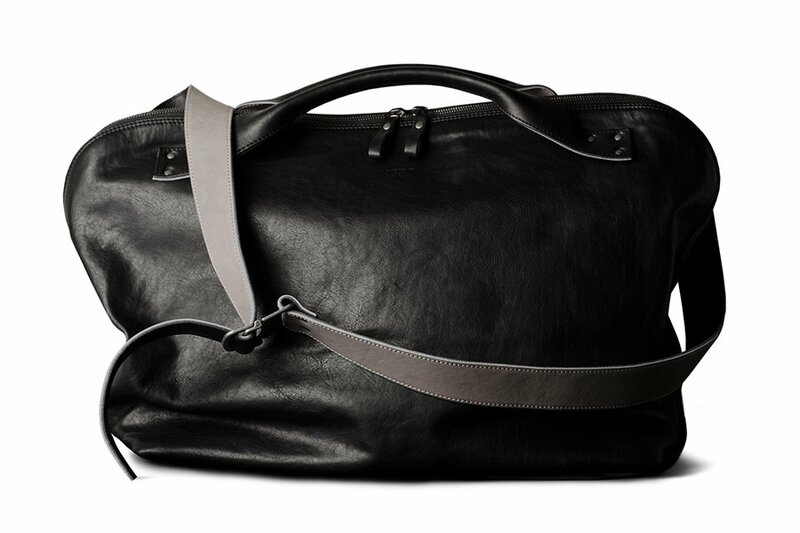 This soft Italian leather messenger bag opens all the way down the sides for easy packing. Tote essentials in a made-in-America classic with brass detailing. Warm and water-resistant. 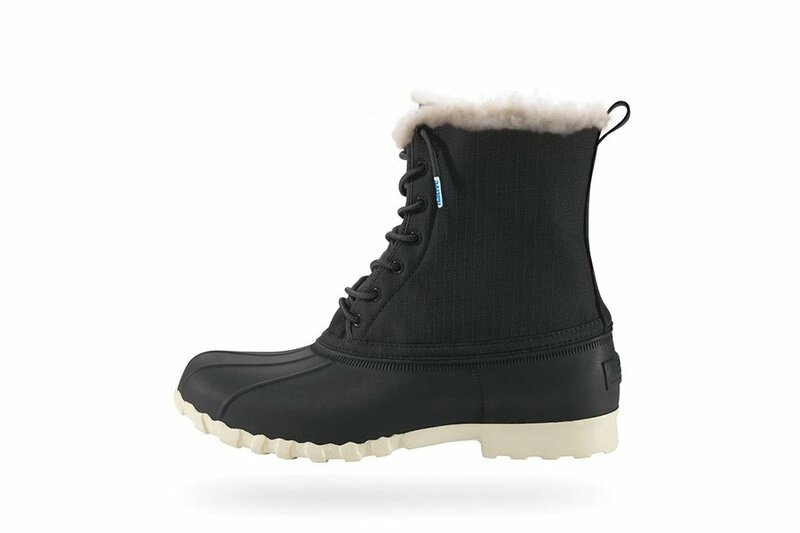 The only way to conquer winter slush. 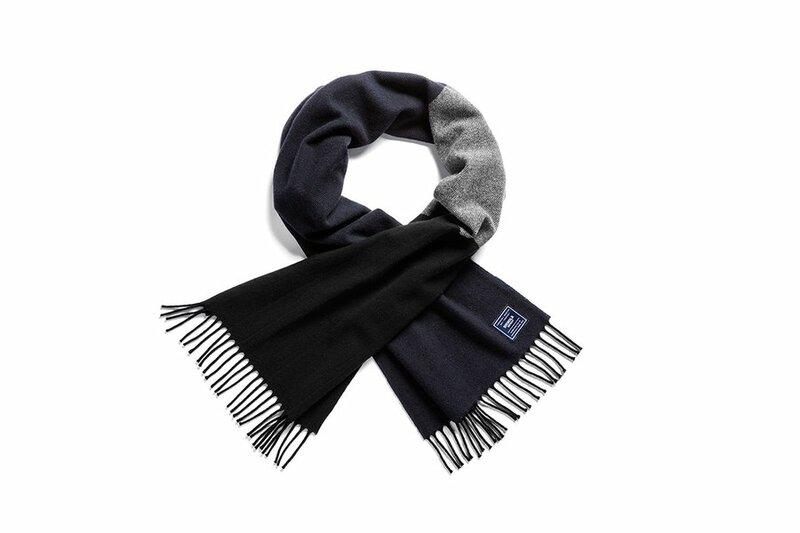 Made by Faribault and designed by Shinola, this heavy-weight wool scarf wards off winter chills. A little quirk for your coin? How about this handsome hand-shaped and hand-painted Italian leather coin purse. 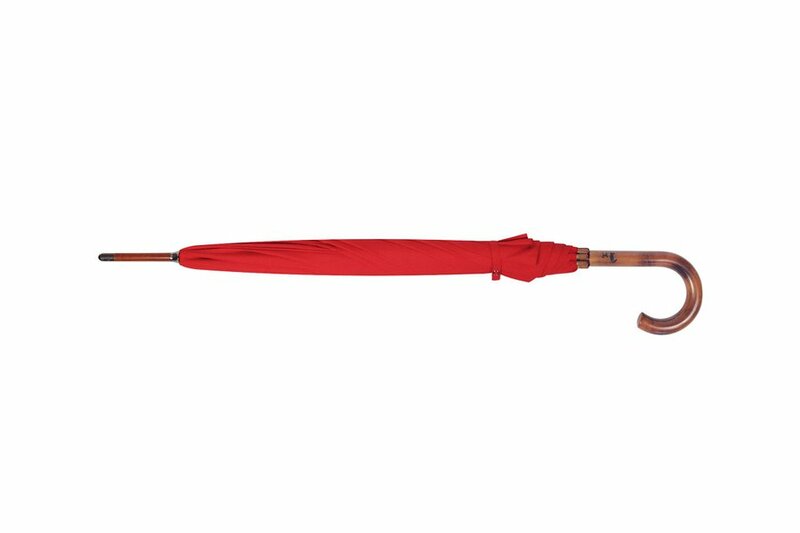 The cotton-blend canopy and elegantly curved maple handle are crafted by a third generation umbrella craftsman in Vancouver. 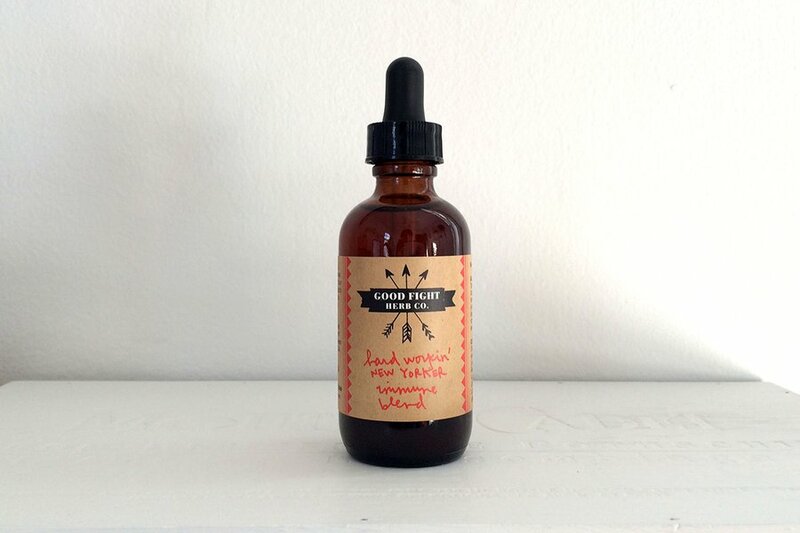 This fun (and tough) stocking stuffer from the Good Fight Herb Co. supports good health and promotes immunity. 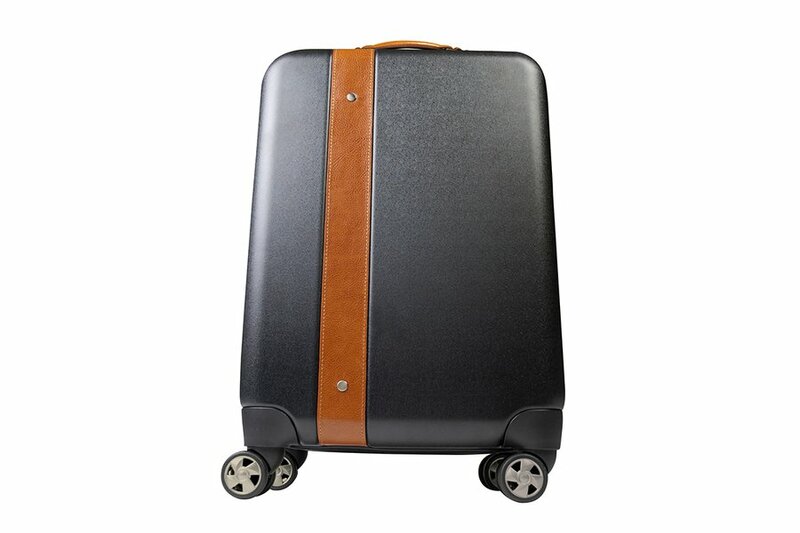 Stay neat and organized on the road with an elegant carry-on that comes with ten different packing pouches. 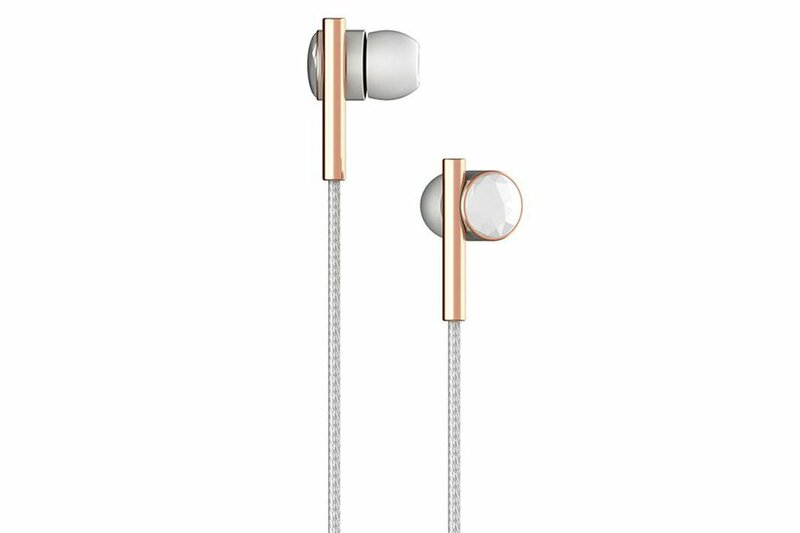 Listen closely with in-ear headphones made of ceramic and rose gold.